NOVEMBER 2019 - join us on the adventure run holiday of a lifetime in the Land of The Thunder Dragon! 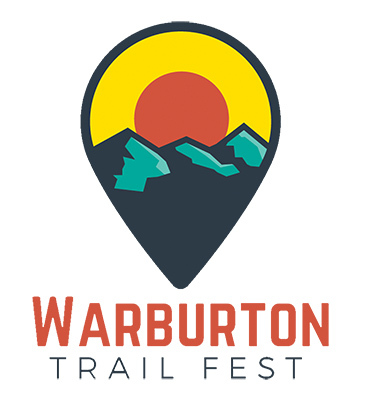 AUGUST 2019 - 10 days, lots of trails and as many real English Ales as you please. This is a journey across England on foot that is a challenge but also the most enjoyable 340-odd km you will ever do fuelled by Yorkshire Puds! Lake District + Yorkshire Dales + North York Moors. OCTOBER 2019 - Sail from trailhead to island trailhead and enjoy the Mediterranean culture on this journey through northern Croatia including a banging run up its second highest peak. Tour de Trails is licensed to host group tours in many Victorian National Parks. Enquire if interested in the likes of exploring the Grampians, the Victorian Alps, the Great Ocean Walk, the Surf Coast and Lorne, or elsewhere. We are also able to host tours in Tasmania and can arrange bespoke tours in all areas given notice to arrange logistics and adequate risk management planning. Contact us with your ideas! We’ll do the rest!